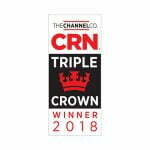 Sterling Computers, an industry-leading technology solutions provider, announced today that CRN, a brand of The Channel Company, has presented Sterling with its fifth annual Triple Crown Award. 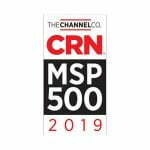 The honor compiles those solution providers who reached the qualifying revenue, growth, and technical expertise to be named to three of CRN’s prestigious solution provider lists. 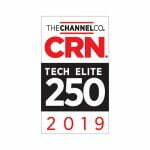 Each year, CRN recognizes channel partners that place on the Tech Elite 250, Solution Provider 500, and Fast Growth 150 within the same calendar year. 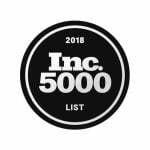 In 2018, less than fifty companies nationwide accomplished this impressive feat. 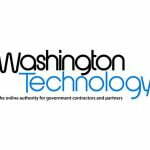 Notably, this marks Sterling’s fourth consecutive appearance on the list—a distinction achieved by only one other company. 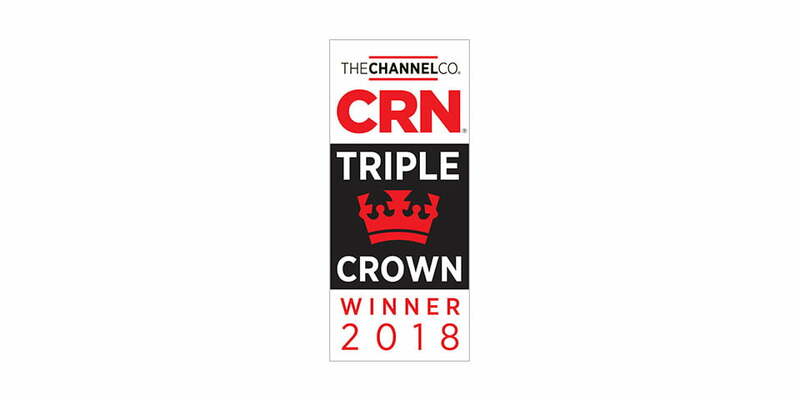 The 2018 Triple Crown Award winners will be featured in the October issue of CRN and can be viewed online at http://ow.ly/NlUp30m90fo.